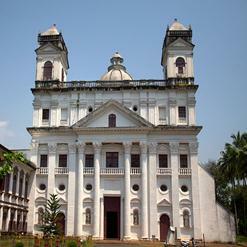 The best way to find out the history of Goa is to visit the Museums that are rich with magnificent artifacts and interesting facts. 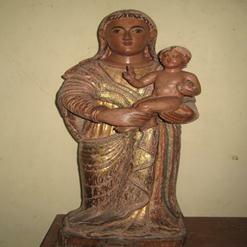 Archives Museum takes you on a historical tour of Goa. It was at first located on the premises of the St. Anez building and was founded in 1977. The Archives Museum is easily accessible.